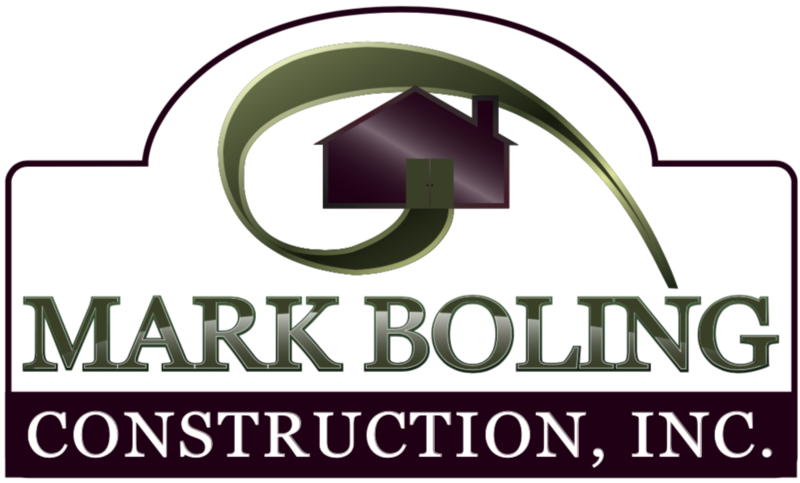 Top 10 Reasons Home Buyers Prefer New Homes vs. Resale - Mark Boling Construction Inc.
2) Choose a Floorplan and Room Layout that Meets Your Needs: Want a master bedroom on the first floor? It’s yours. With massive his and her’s walk-in closets? Done! Want high ceilings and a luxurious, resort-style master bath? Perhaps you’d like a sitting room with a fireplace in your owner’s suite or French doors that open to your private patio or the pool? It’s easy, when you build your master suite your way. 6) Low Maintenance: New cars today are computer-designed and computer-equipped. That’s why they perform much more reliably than a car that’s 15 or 20 years old. Homes are the same. Today’s new homes have open floorplans and high ceilings that reflect the way we live today. They’re also made of cutting-edge building products that require less care and maintenance. Another plus? The latest building systems and components are designed and engineered to work together. 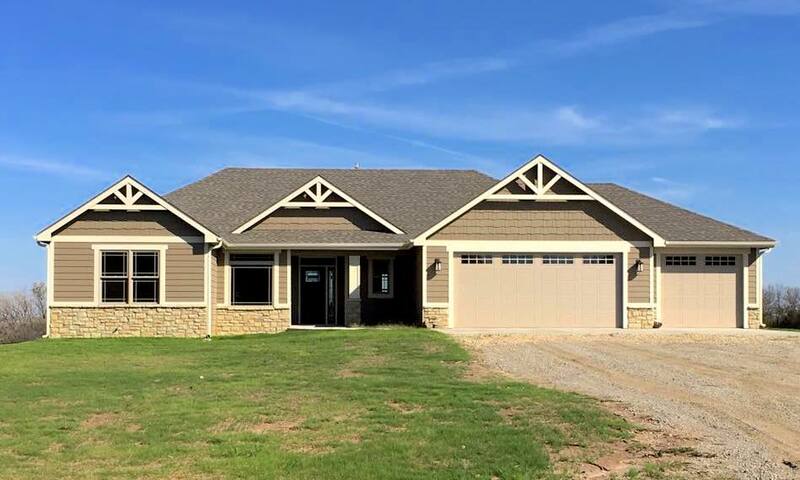 New homes offer the latest designs, style, comfort, and quality. They provide a care-free lifestyle so that you can enjoy your home, not work on it. Start shopping now on Newhomesource.Com, the world’s largest and most complete new home website. You’ll be glad you did. By Jay Mckenzie heads up content and social media for newhomesource.Com.